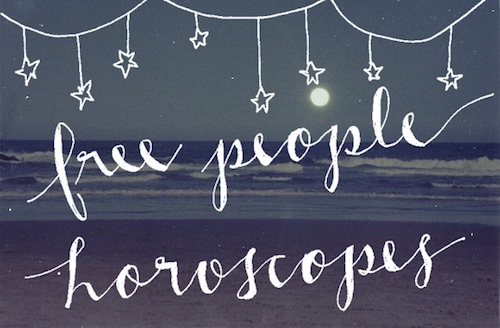 i know i wrote a post about the free people horoscopes a few months ago, but i just had to bring it up once more. it's too good & too true not to mention again. i never really considered myself a "horoscoper" or that girl who believes everything she reads. BUT i must say, my girl Tracy Allen never seizes to amaze me. i look forward to the weekly horoscope posts on the BLDG blog... and even started to follow that chick on twitter. my girlfriend Katherine & I text and gchat about how accurate that astrologer is every single week! 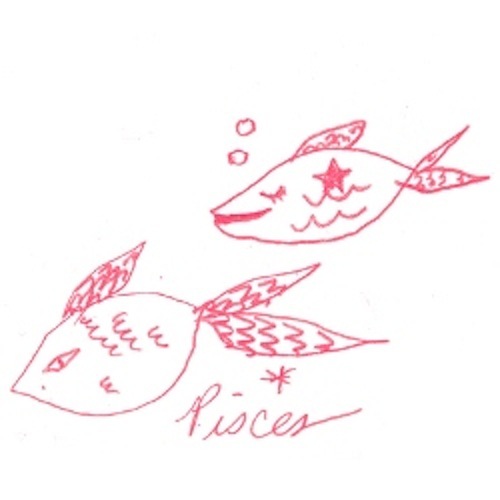 my birthday of march second makes me a pisces girl. this week was too real not to pass up! You may get extra emotional this week when a new moon in your self-expression house links with reminiscent Mercury retrograde. Your fluctuating self-esteem and shifting objectives come into play and incite you to rethink what will make you happiest going forward. Take a fresh look at your love life, your creativity, your level of personal fulfillment, your playful pursuits and your children, if you have any. What do you truly need in those areas in order to feel like you’re making progress? What must you let go of first? Healing past hurts and espousing a new outlook on the future go hand in hand. Mars charges into this part of your chart next, heating up your desire to find new ways to bring joy into your life. Don’t try just yet to make anyone else understand what you’re feeling, because Mercury’s retrograde phase is infamous for miscommunication. Instead, quietly resolve to act on what you discover about yourself this week. last year, i worked for a crazy lady who blamed everything on mercury being in retrograde. when i told her i wasn't happy in the job, she made me wait it out until mercury was no longer in retrograde. no sister, it had nothing to do mercury, it was you. although i still believe she was nutzo, i am starting to agree with that whole theory a little more. mercury retrograde causes confusion and communication problems, and when it comes to pisces peeps, arguments get blown out of proportion. the next few weeks are going to be a big change for me, and although i am super stoked... change is always scary! i have been very content for the past year, living in a safe apartment with a very safe (sometimes TOO safe) roommate. but, the next year will bring new joys and ya gotta find what makes you happy. and go with it. 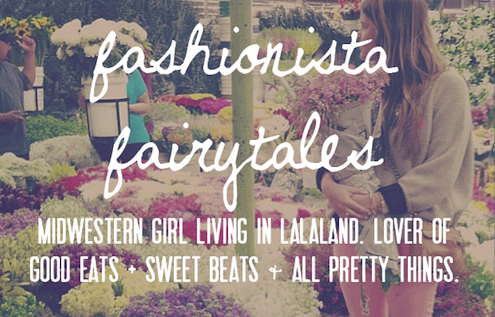 i am going to say see ya to being a valley girl, and hello to becoming a beach bum in venice! but i'm always going to be aware of the fact that correctly communicating isn't my thing right now. what do you guys think about relating your life to horoscopes? some people think you gotta be bonkers to actually believe it, and that they are broad enough for it to relate to anyone. what about mercury retrograde? i must say, when i was reading the others signs, they didn't pertain to my life like pisces did! hmm. who knows. I think you're bonkers. What is mercury retrograde? Is that the poisoning you find in fish? what is your sign dan? just you watch & see! BLAIR! oh em gee. I am a Pisces too and this is hitting the nail on the head for me. Every single part! I need to read up more on this mercury retrograde you speak of.